The National Institute of Standards and Technology (simply referred to as NIST) sets the security standards, guidelines and recommended security controls for the Federal Information Systems and Organizations. This extensive database of publications includes the FIPS (Federal Information Processing Standards), SP (NIST Special Publications), NISTIR (NIST Internal Reports) and the ITL Bulletin (NIST Information Technology Laboratory Bulletins). A complete list of security standards, guidelines and recommendations publications can be found at the Computer Security Resource Center located on the NIST.GOV website. These publications set the baseline for security controls for all federal agencies and contractors. They are continuously updated to address ever-growing threats and to prevent major cyber security incidents (which are now so commonplace they’re part of the daily news). Special Publication 800-53 (NIST 800-53)—the special publication for the Security and Privacy Controls for Information Systems and Organizations—is currently in Revision 4 with Revision 5 in draft. 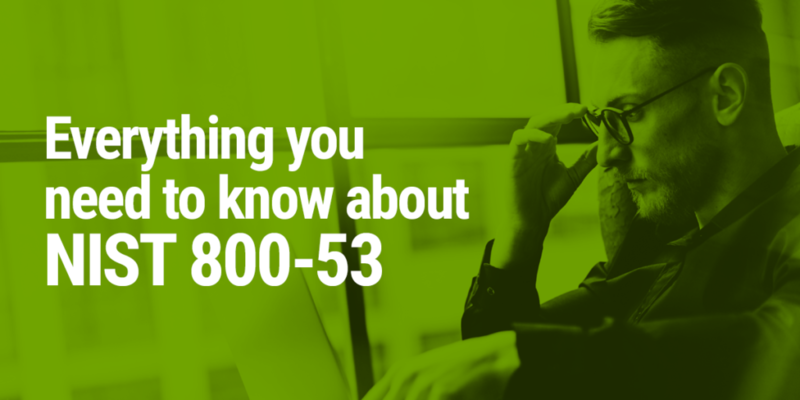 The purpose of the NIST 800-53 is to provide guidelines and best practices for protecting the government’s sensitive information and citizens’ personal information from cyber-attacks. This special publication is authored by the Joint Task Force. The final publication of Revision 5 is expected in December 2018 according to the latest schedule. In combination with the NIST 800-53 the draft Special Publication known as the (SP) 800-37 Revision 2 was introduced to include a Risk Management Framework. This helps identify a risk-based approach for using and storing Personally Identifiable Information which, because all data is not equal, is necessary. The SP 800-37 should be used in conjunction with the SP 800-53. It adds privacy considerations into the design as well as information on how to improve controls for diverse industry groups from the public and private sectors to individuals. Incorporating new, state-of-the-practice controls based on threat intelligence and empirical attack data, including controls to strengthen cyber security and privacy governance and accountability. The main goal is of the organization is to identify a risk-based approach to the information systems that are vital to the operations and continuous service of the organization or agency. A trust model is referenced within NIST 800-53 which is used to determine the trustworthiness of systems and components based on their ability to meet security requirements, security capabilities, and security functionality along with security assurance based on evidence. This is an area which is growing in importance and is about establishing a trust-based approach and how much risk is acceptable based on the trustworthiness of systems and components will determine how much access they will have. Because all risks are not equal the NIST 800-53 provides tailoring guidance (based on the input from the Initial Security Control Impact Baseline referred to earlier) which, when aligned with the assessment of the organizational risks enables the security controls to be tailored to the acceptable risk. During this process full documentation of the security controls decisions must be agreed upon and maintained to ensure adequate security and protection. 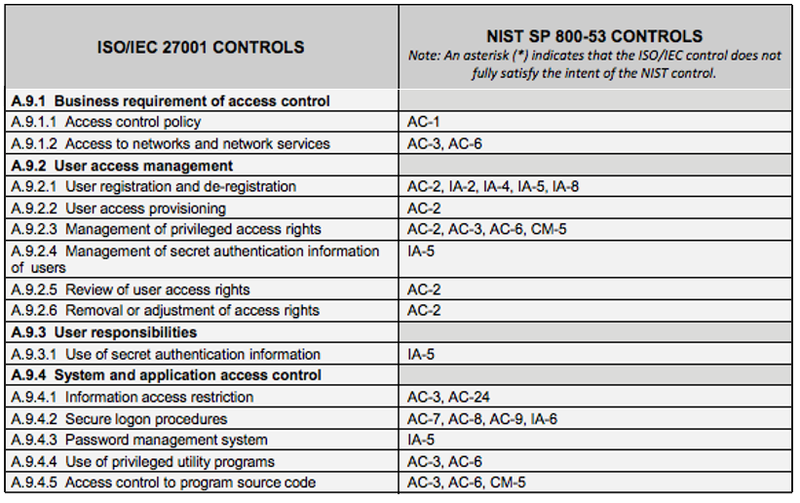 Now, let’s focus on the NIST 800-53 guidelines for privileged access which is referenced in multiple security control identifiers and families. The main area under Access Controls refers to using a Least Privilege approach in conjunction with Least Functionality. This is considered high-impact and requires giving the users or system only the minimum access required to fulfill the role or function and nothing more. It’s clear within the NIST 800-53 that anywhere privileged access is referenced the impact on all organizations and agencies ranges from moderate to high. From implementing the controls, account management and auditing to process and identification etc., privileged access is an area of major importance. It is evident that managing and protecting Privileged Accounts is crucial to being able to apply security and privacy controls for information systems and organizations. 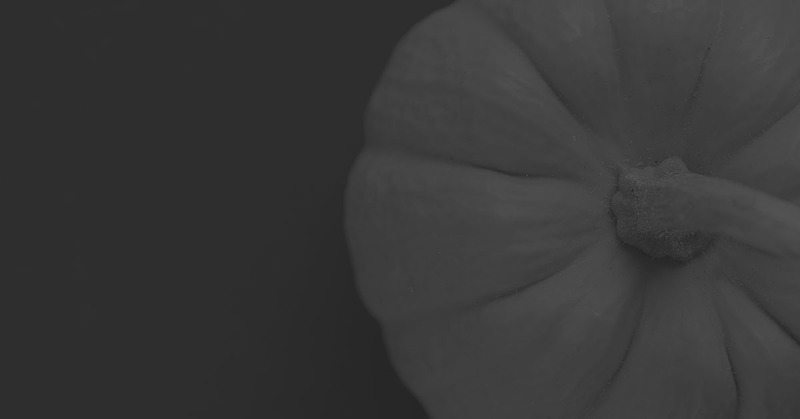 A robust Privileged Access Management solution helps organizations that want to apply the NIST 800-53 security controls in order to become more resilient to cyber-attacks, and protects both the government’s sensitive information and citizens’ personally identifiable information from abuse and poisoning. 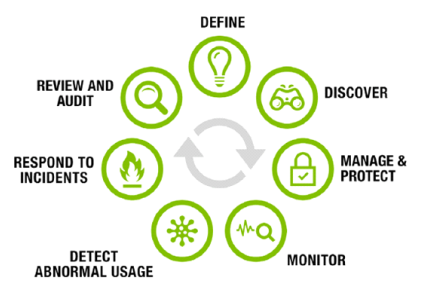 To help organizations simplify their approach to Privileged Access Management, Thycotic has developed the Privileged Access Management Life Cycle. This method follows a logical path from the basic steps to a full, mature model for protecting and securing privileged access. It helps organizations achieve both Least Privilege and Least Functionality. 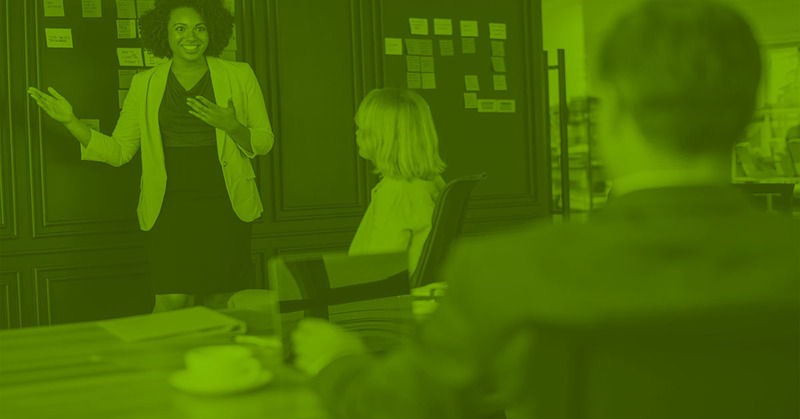 By combining Privileged Access Management and Privilege Manager (which applies Application Control with Privileged Access) organizations can take a risk-based approach within a trustworthy model. Define and classify privileged accounts. Every organization is different, so map out which of your important business functions rely on data, systems, and access. One approach is to reuse a disaster recovery plan that typically classifies important systems and specifies which need to be recovered first. Be sure to align your privileged accounts to your business risk and operations. Limit IT admin access to systems. Develop a least-privilege strategy so that privileges are only granted when required and approved. Enforce least privilege on endpoints by keeping end-users configured to a standard user profile and automatically elevating their privileges to run only approved and trusted applications. For IT administrator privileged account users, you should control access and implement super user privilege management for Windows and UNIX systems to prevent attackers from running malicious applications, remote access tools, and commands. Least-privilege and application control solutions enable seamless elevation of approved, trusted, and whitelisted applications while minimizing the risk of running unauthorized applications. Monitor and record sessions for privileged account activity. Your PAM solution should be able to monitor and record privileged account activity. This will help enforce proper behavior and avoid mistakes by employees and other IT users because they know their activities are being monitored. If a breach does occur, monitoring privileged account use also helps digital forensics identify the root cause and identify critical controls that can be improved to reduce your risk of future cyber security threats. Prepare an incident response plan in case a privileged account is compromised. When an account is breached, simply changing privileged account passwords or disabling the privileged account is not acceptable. If compromised by an outside attacker, hackers can install malware and even create their own privileged accounts. If a domain administrator account gets compromised, for example, you should assume that your entire Active Directory is vulnerable. That means restoring your entire Active Directory, so the attacker cannot easily return. 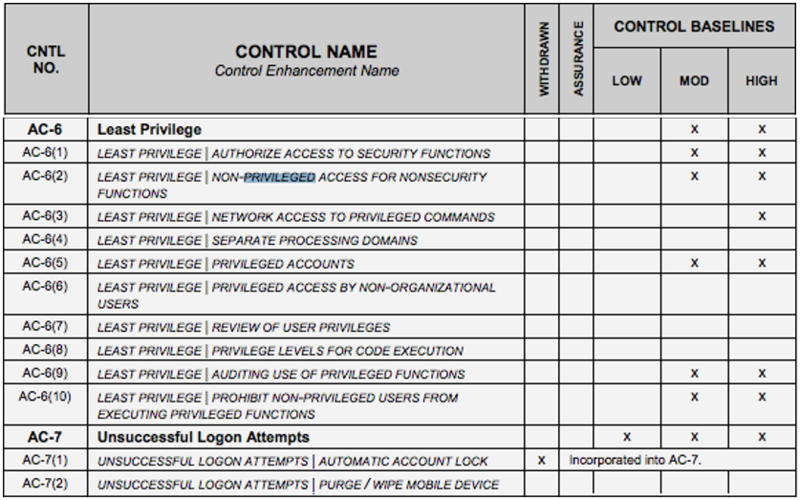 Audit and analyze privilege account activity. Continuously observing how privileged accounts are being used through audits and reports will help identify unusual behaviors that may indicate a breach or misuse. These automated reports also help track the cause of security incidents, as well as demonstrate compliance with policies and regulations. 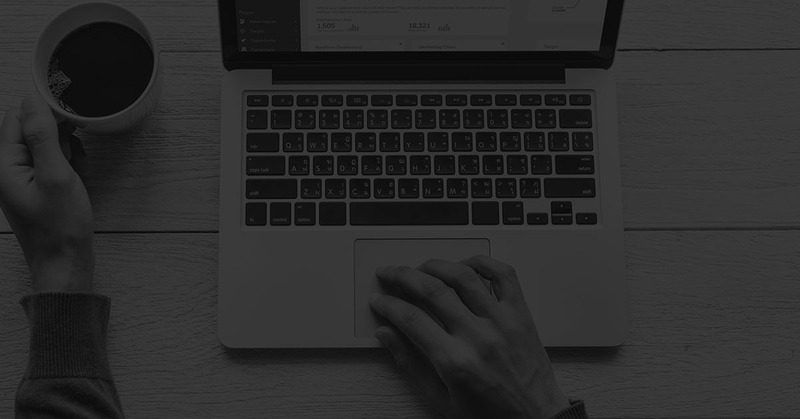 Auditing of privileged accounts will also give you cyber security metrics that provide executives with vital information to make more informed business decisions. 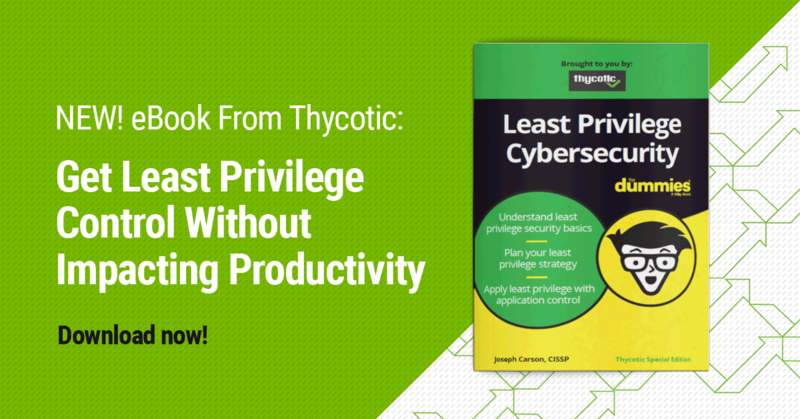 To learn more about Thycotic’s Least Privilege Model, download our Whitepaper. To learn about Thycotic and Privileged Account Management, download our free Digital Book.